Purina donate £100k to Cats Protection! 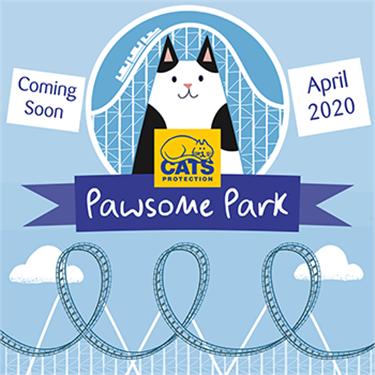 A big thank you to our partner Purina® who are kindly donating £100k to us to fund the costs of running our National Cat Adoption Centre (NCAC), in Sussex for the month of November. 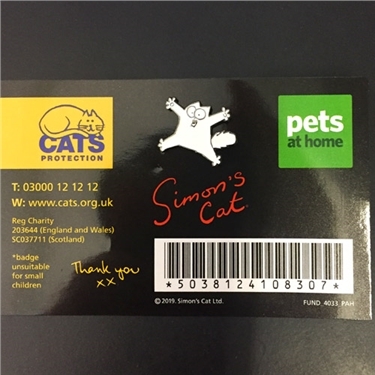 These funds will help all elements of their work in November such as looking after the hundreds of cats in their care and all the vital veterinary work that goes on at the centre. 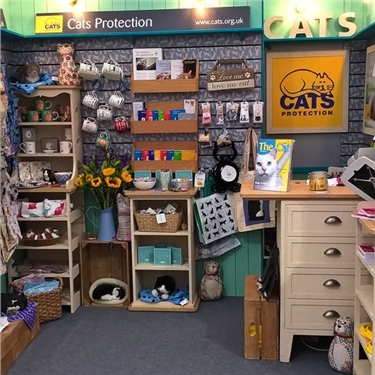 Our NCAC is located in Ashdown Forest, Sussex and is our flagship centre, combining all the elements of our work – cat adoption, education, veterinary care and administration. Our NCAC also has its own veterinary clinic on site and the funds from Purina® will also help this key area of the centre’s work too. The team of volunteers and Cat Care Assistants will undertake a variety of tasks throughout the day to care for the many cats in the centre such as feeding, cleaning the pens, laundry, completing health checks for new arrivals, responding to online queries and telephone calls, liaising with potential adopters and getting cats ready to be homed. Our NCAC is unique as it also has a vet clinic on site specifically for use by the centre. They will undertake a vet run every Monday and Friday to check whether any cats in our admissions wing require any treatment. The vet surgeon and their team will then perform these procedures on Tuesdays, Wednesdays and Thursdays. Our NCAC is on average provides around 2,500 meals for cats in their care, rehome around 100 cats and perform around 70 medical procedures! That’s a lot of work and a lot of food! 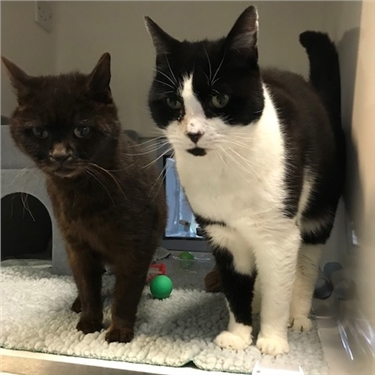 Doobie and Tilly recently came into our admissions wing because sadly their owner passed away. Doobie is a friendly 5 year old black and white cat. Tilly, 9 years old, is a very friendly brown cat and enjoys being stroked. Last week Doobie underwent some dental work to remove his teeth and the veterinary team also found that he tested positive for FIV. We hope Doobie will be fit to home this week once he has recovered from his dental work. FIV is a condition that affects the white blood cells of the immune system in cats, similar to the virus that causes AIDs in humans so it reduces the cats immunity so they maybe more prone to picking up illnesses. Lucky for Tilly, she has now found a home with a lovely owner! We will update you on the progress of Doobie in the next week or so. A massive thank you to Purina® from us and all the cats in our care for their continued support. The funds from Purina will help provide the food, warmth and shelter that cats like Doobie and Tilly need while they look for their forever home. Doobie and Tilly both now homed! Following the homing of Tilly, we are pleased to report that Doobie was also rehomed on 24 November after 5 weeks in our care. Doobie was in the homing wing four days before he was reserved and then went home with his new owners four days later. His new owners saw him on our website and fell in love with him! A massive thank you to Purina® from us and all the cats in our care - The funds from Purina® will help provide the food, warmth and shelter that cats like Doobie and Tilly need while they wait for their forever home.